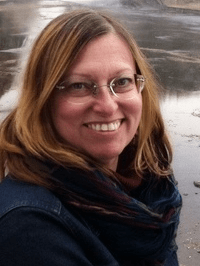 Smart marketers on a budget know that one of the best ways to get top quality articles, eBooks, audios and more on a monthly basis is to join a PLR membership site. The advantages of ready to go PLR delivered to your email or downloaded from a membership site each month are many. If you’re in the business of Internet Marketing, you know that there are many tasks that must be mastered, or at least outsourced, and writing is one of them. Maybe you don’t like writing or lack confidence in your writing skills. Or maybe you really do know how to write, but know that your time would be better spent doing other tasks. So you turn to PLR content. The problem with PLR is that you can’t count on the quality from provider to provider. Yes, you could do a Google search of your “niche term + PLR” and find plenty of offerings. Chances are, though, that you’ll have to rewrite it because it’s either poorly written or way out dated – which is why it’s so cheap. On the other end of the spectrum, you could hire a ghostwriter or freelancer at $30+ a page and that’s great if you have the budget. But those marketers who are starting out on a budget but still want quality need to find a more accessible option. Enter the PLR membership site. 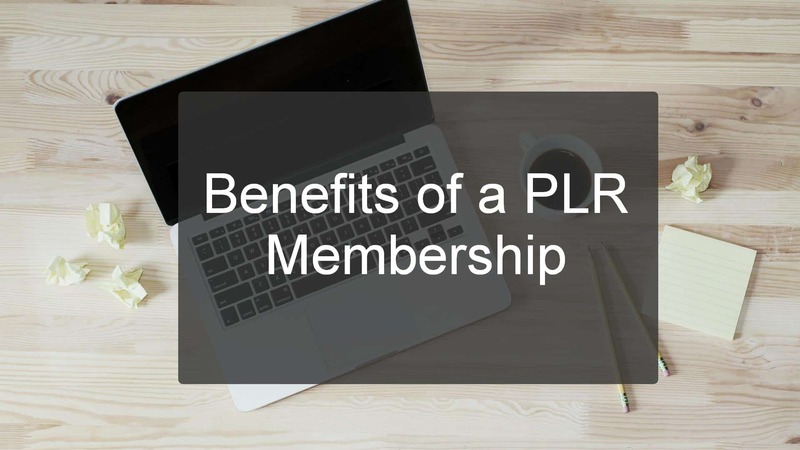 PLR membership sites have several distinct advantages, one being the fact that they often limit the licenses sold, such as only 200 members are issued licenses. That keeps the value high. Another distinct advantage is that the owners of the membership site go all out putting together high value product for their members. A package will typically include at least one 30+ page report, a 5-7 page shorter viral report or a pack of articles, and maybe a well written sales letter with nice graphics. Remember, when you buy PLR, you can market the products as your own. It’s as if you had gone to all the trouble to research, write, and format everything yourself. What a great way to build credibility and influence your followers to buy from you! The cost of the PLR membership can range from $27 a month all the way up to $199 per month. But if you break it down, you can’t beat the value. The best PLR memberships offer at least one well researched eBook, quality graphics, and a pack of articles to use on your autoresponder or blog. So for the monthly fee, you get $1,000+ worth of well written, ready to go info products, which can establish you as an expert and potentially make you thousands of dollars. The only disadvantage with PLR membership sites is that they’re hard to come by. If you can find a place on a good PLR membership site, grab your spot! Check out the VIP PLR Membership Page to see what’s available to members at HomeFreePLR. Or if you’re looking for more, HomeFreeMedia VIP membership has it all! My purpose here at HomeFreeMedia is to serve my readers and also to fund my efforts by selling products and earning affiliate commissions. See the Legal Pages (links in the footer) for more information. Check out the VIP Membership Page to see what’s available to members.